If you think you’re helping child beggars by donating money to them, you’re absolutely wrong, because that’s the least generous thing you can do. 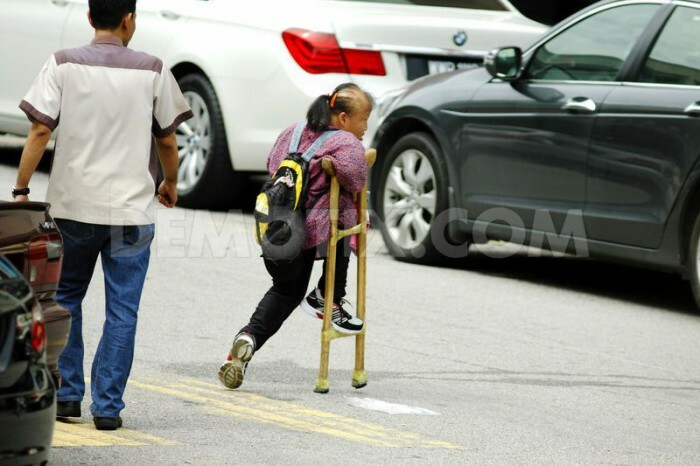 Street begging is an urban problem and is often seen in urban areas especially in the city of Kuala Lumpur. 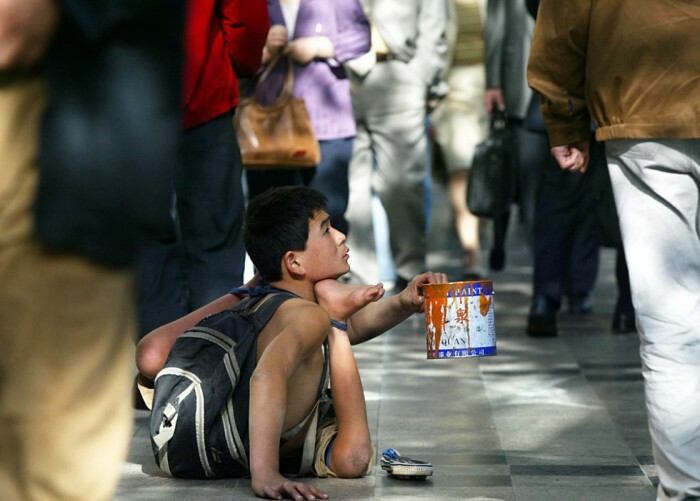 According to UNICEF, the beggars are the victims of abuse and these children aren’t allowed to keep their earnings. They are kidnapped and forced to work as beggars for syndicates, with mafia-like criminal groups behind the operation. Syndicate beggars spotted back in suburbs of Bangsar Kuala Lumpur. We have seen newspaper reports on stringent action taken by the authorities to rescue child beggars from these syndicates. The Star Online reported that 391 children were saved by the authorities since 2008 after these children were spotted begging in the streets. Datuk Azizah Mohd Don, the deputy women of Family and Community Development Minister said that these children were mostly below the age of 18. “They (syndicates) are smart as they have changed their strategy and now use those who are above 18 years old or senior citizens to beg,” said Azizah. Mafia-Like Criminal Groups: Truth Or Myth? 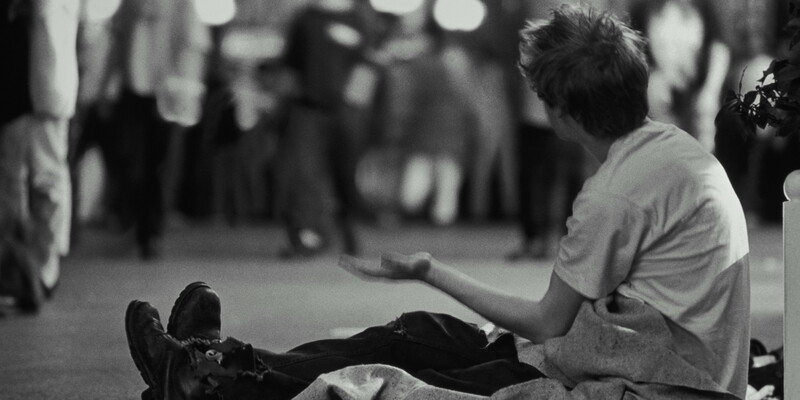 To find out more about this dark face of modern society, serial social activist Syed Azmi came up with a creative (and dangerous) method to investigate a little bit more about these child beggars. “My friends says not to encourage as they are mostly victims of syndicate. No proof but that is what he believed in,” he said in his Facebook post. Some people have a soft spot for children, especially the cute ones who claim that they need money for school. 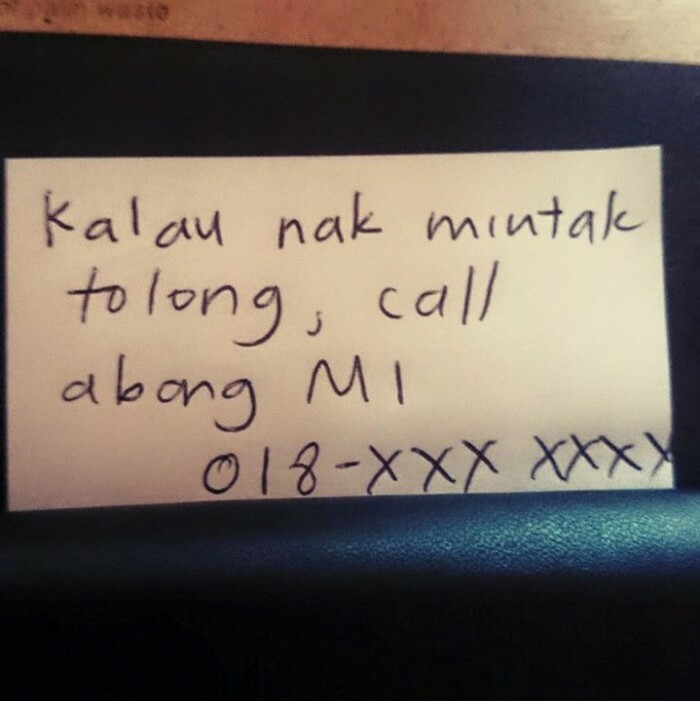 Instead of only offering them money, Syed Azmi wrote a note and his number on a few pieces paper that are the size of name cards. “My friend thinks I am crazy saying no kids will take the piece of paper. So we try,” his Facebook post reads. That’s what Azmi told the child when the first kid took the card from him—it means “If you want to run, call me.” The second boy who came didn’t take the paper, but the third boy did. During the call, there’s something more disturbing than the man’s voice. Azmi heard the boys crying and shouting in the background, as if they were getting beaten. Following that, Azmi called the police; however the information given was not enough for the police to take any action, but they did admit that “it is a big syndicate”. Can We Do Anything For Them? “I never looked into those boys eyes anymore when I see them. I feel so guilty. So, please becareful when we plan an action. Our intentions may be noble but it might not help or worse case like me can be fatal,” said Azmi. At the end of the Facebook post, Azmi asked his friend who is a doctor for advice. What can we do to make sure that this problem is solved once and for all? What can we do to catch the people who are responsible for taking advantage of these children? How about child beggars who are not part of a syndicate? How are we able to tell the difference between genuine beggars and those who are victims of a syndicate?